Reiki Level 1 & 2 Worksho. . .
Join us for this comprehensive Reiki Level One and Two Workshop Attunement. It could prove to be a life-changing experience. Reiki Energy and it’s Principles. Reiki History and Dr. Mikao Usui. Five Ideals of Dr. Usui. Scanning and Cleaning energy body. Power of Words and Thoughts. 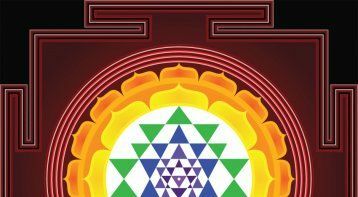 Mantra – Yantra – Tantra. Power of Reiki Symbols and Intension. Drawing instruction and methods of drawing the symbols. Water Charging, i.e., utilizing the healing power of Reiki. 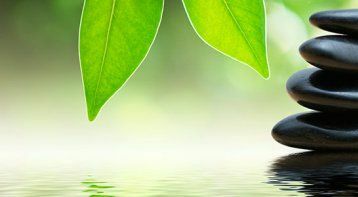 Emotional and Mental Healing Symbols – Brain balancing. Healing Addictions, Relationships, Enhancing Memory. Distance healing symbol – Heal past and future, goals, events. Accessing the unlimited Power of the Universe. 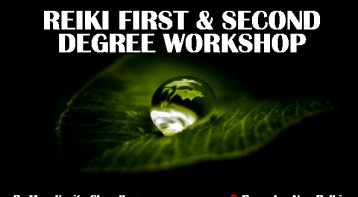 Enroll yourself for this complete Level 1 and 2 Reiki workshop today! Hemant Bhardwaj believes that all of us are connected to GOD, who only wants people to find meaning in their existence on this planet. 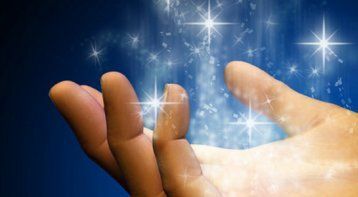 According to him, it is God's grace that he chose Reiki healing and divine healing to resolve all the issues which people face in their lives. Hemant is skilled in Cleansing/activation and replenishing people's Aura/Chakra with the help of universal energy. He says that Universal Energy plays a vital role in our lives and nature. People can come out of any trouble or difficult situation with the power of universal energy. "It was an excellent experience with Mr Hemant. I was not expecting such a great experience but he has a very deep knowledge of spirituality. My career growth, health improvement and so many areas have improved with his support. " 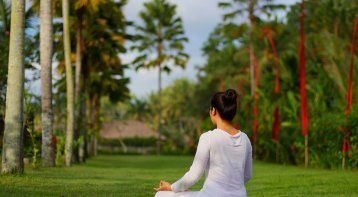 Reiki Level One Workshop: Step-by-step g. . .
Vedic Enlightenment Workshop: Learn Yant. 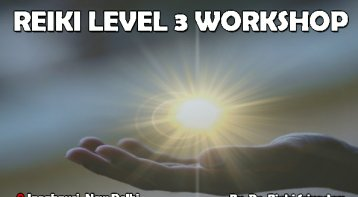 . .
Join Reiki Level 2 Workshop: Heal your l. . .
Reiki First Degree & Second Degree Works. 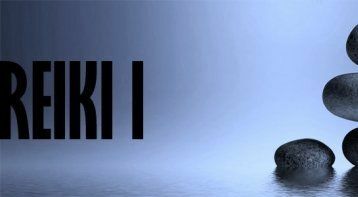 . .
Reiki Level 3 Workshop: Become a Master . . . Please call our expert, Dr. Sangeeta Kapoor, on 8800116663. Please note that our experts accept calls between 10 a.m and 7 p.m only.